Stunning 4 bed 2.5 bath home in The Crest at Canyon Park.Well maintained home with newly remodeled kitchen w/granite, easy close drawers and stainless & black appliances. New carpet upstairs, cherry hardwoods and ceramic tile downstairs. Euro rubber shakes on the roof with a 50 year warranty. The bonus room is very large with Mtn views, Laundry on main level is plumbed for sink. All gas heat, water heater, fireplace, Award winning Northshore School Dist. Close to I-5 and 405 for easy commute. 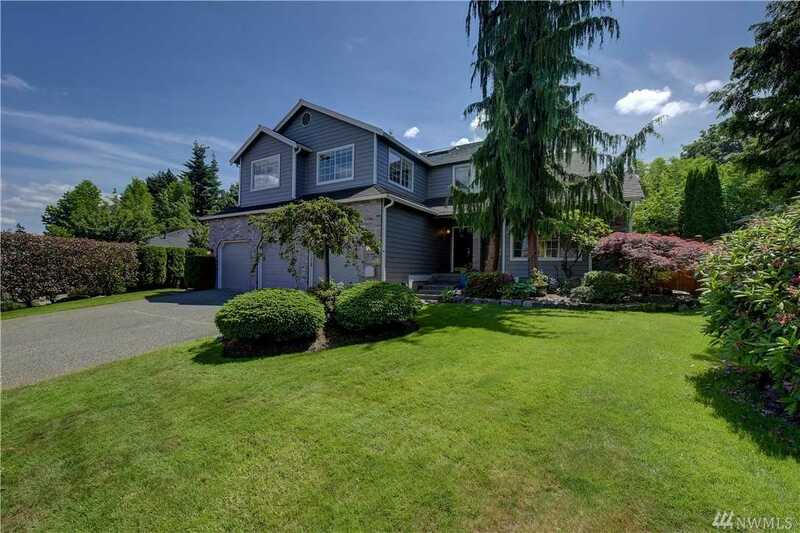 Directions: From 405 go west at Bothell/Mill Creek Exit #26 , turn Left on 228th take a right on 19th L on 232nd follow around it runs into 23rd go past eh school, L on 240th St House is on the right.